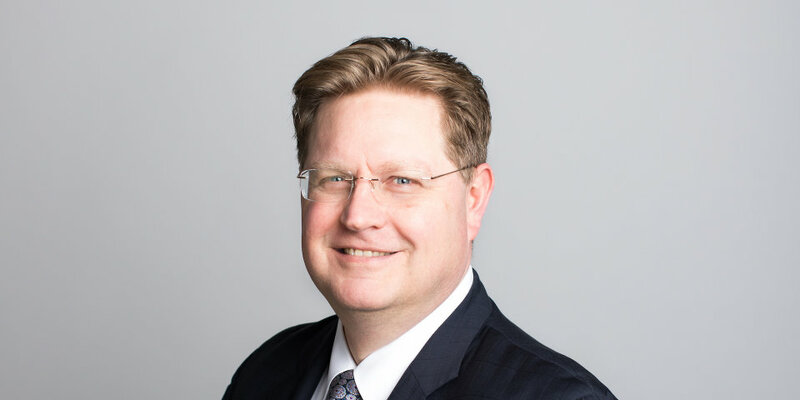 Jason W. Grams is a partner of Lamson Dugan & Murray LLP. Jason advises businesses and individuals in complex and big-ticket litigation matters. He represents clients in the transportation, energy, agriculture and livestock, insurance and financial, health care, technology, and professional services industries in resolving business disputes, administrative and regulatory actions, state and federal court cases and appeals. Prior to joining the firm, Mr. Grams served as a law clerk to Chief Judge William Jay Riley of the United States Court of Appeals for the Eighth Circuit and to Senior Judge Lyle E. Strom of the United States District Court for the District of Nebraska. He serves in several leadership roles in the profession, including as a director of the Eighth Circuit Bar Association, as the Nebraska delegate to the Eighth Circuit Advisory Committee, and as a fellow of the American Bar Foundation. Jason graduated with high distinction from the University Of Nebraska College Of Law (order of the coif, order of the barristers). In law school, he was an executive editor of the Nebraska Law Review, a member of the national moot court team, and winner of numerous scholarships and awards. Before law school, he was an executive in the marketing services industry. Contact Jason directly at 402-255-3504 or jgrams@ldmlaw.com. Federal environmental appeal dismissed by Eighth Circuit following favorable stay of district court proceedings. Eighth Circuit affirmed dismissal of several mental health care providers in federal civil rights and professional negligence appeal. Eighth Circuit remand for resentencing of a federal criminal defendant following government confession of error. On brief as special assistant attorney general in Eighth Circuit appeal upholding state medical malpractice damages cap. Summary judgment obtained at district court and affirmed at Nebraska Supreme Court in legal professional negligence case. Obtained defense verdict after trial on various employment law claims in the context of college nursing program. No appeal. On brief obtaining summary judgment in internet Communications Decency Act § 230 case involving a fatality; plaintiff declined to appeal as to our client. Summary judgment in defense of fraud claims against a drug testing lab by a plaintiff who received an unfavorable test result. Obtained summary judgments in favor of three physician professional negligence defendants in wrongful death action. Summary judgment in fraud and unjust enrichment case involving the Nebraska Seller Assisted Marketing Plan Act; following summary judgment, plaintiff paid defendant to settle counterclaim.